Just like in Souls and Bloodborne, Sekiro: Shadows Die Twice features a number of NPCs with interesting quests you can follow throughout the game. 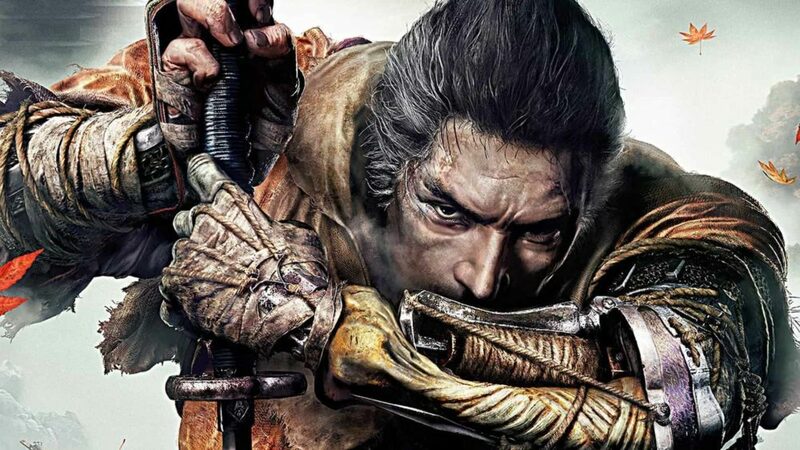 Here’s how to complete the quest for Blackhat Badger in Sekiro. First off, you’ll need to at least reach Ashina Castle before you can find this NPC in Sekiro. From the Castle Dojo Sculptor’s Idol, head down the stairs and drop all the way down to the first floor. Head to the back of the castle and go out the door to find the Old Grave Idol. From this Idol, look down to find a house beneath you with a hole in the roof. Jump in there, and you’ll find the Blackhat Badger. You’ll want to talk to him and exhaust all his dialogue options, then buy the Iron Fortress item from him to progress his quest. Next, you’ll need to progress through the story and defeat Genichiro. In addition to that, you’ll also need to solve the kite puzzle at Senpou Temple to unlock Sunken Valley Cavern. Near the Sculptor’s Idol at Sunken Valley Cavern, you’ll find Blackhat Badger yet again. Talk to him and exhaust all his dialogue options, and he’ll say that he’ll be returning to Ashina Castle soon. Keep playing through the story in Sekiro until you defeat the Divine Dragon. Then, head back to the Old Grave Sculptor’s Idol and check the base of the house where you first met Blackhat Badger. You’ll find him standing near a tree, injured. Exhaust all dialogue options and you’ll be rewarded with the Mibu Pilgrimage Balloon item. It’s worth noting that if you miss Blackhat Badger the first time, you’ll still be able to get the Iron Fortress item at the Old Grave house, but the NPC himself won’t be there. That’s all you need to know about how to complete the Blackhat Badger quest in Sekiro. Be sure to check our Sekiro guide wiki for more tips and information on the game.